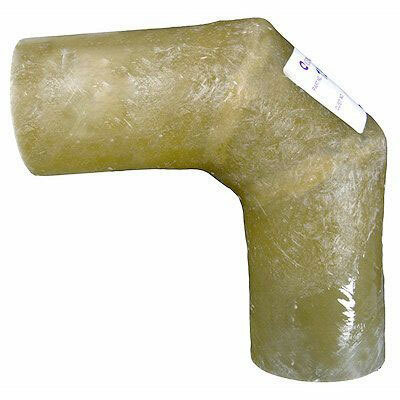 Type: 90° Exhaust Elbow, OD: 3.50", Height: 9.00", Width: 6"
Centek elbows are made from the same corrosion resistant high-temperature resin used in Vernatube and allow for change in direction in limited spaces where exhaust hose might buckle and resist flow. Precise outer diameters allow for easy connections. Approvals: Vernatube exceeds values for the class of materials designated as "self-extinguishing"
Note: Vernatube should never be installed in an exhaust system where structural loads from the boat/vessel might be transferred to the tube producing stress. Such stress could result in damage or failure of the tube or other components of the system.